Where to Buy Sevin Dust, Sevin Dust 5% Carbaryl Granular Insecticide - 1 Lb - $10.55 for Sale with Fast Free Shipping! 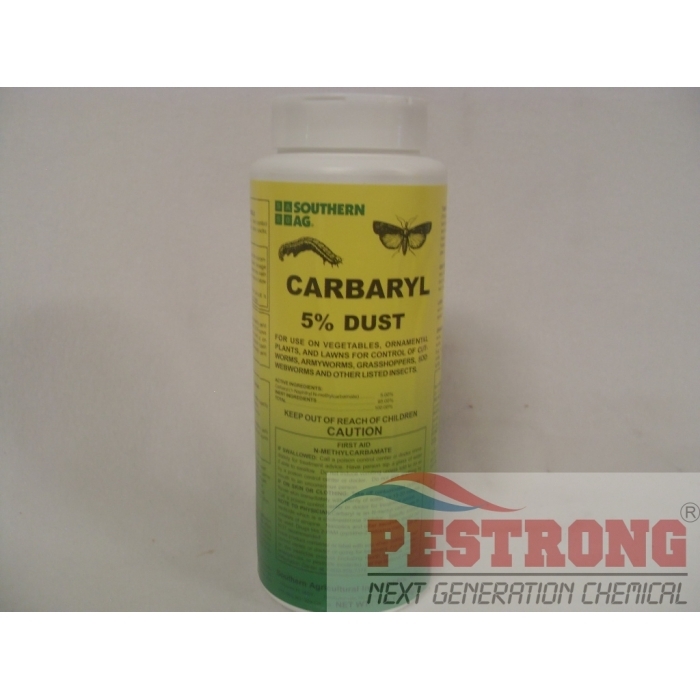 Sevin Dust 5% Carbaryl Granular Insecticide - 1 Lb provides broad-spectrum control of more than 130 turf and ornamental pests with residentional spot and commercial, agricultural use label. Also labeled for residential turf spot treatment. CONTROLS: Mexican bean beetles, armyworms, leafhoppers, grass hoppers, tomato fruitworms, flea beetles, corn earworms, fire ants, ticks and fleas. RATE: 0.45 - 0.9 Lb per 1,000 sq.ft.